The Northern Irish actor Jamie Dornan has relearnt how to walk for his part in the upcoming Fifty Shades of Grey adaptation. That’s not as a result of some major industrial accident or after doing his own stunts. It’s just because he always had issues with his gait. 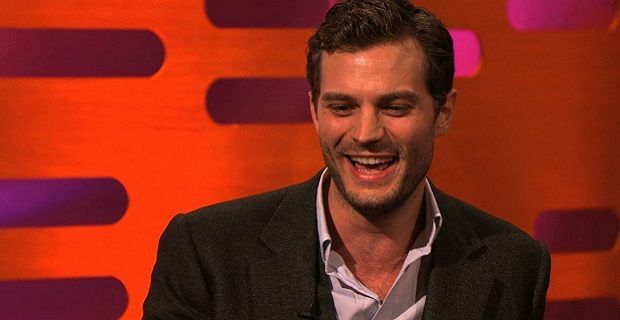 The actor, who has been cast as Christian Grey, has used a “toe-bouncing swagger” to hide his awkwardness over the years, but he’s had to relearn walking in order to carry his character’s personality properly. This probably isn’t the sort of news that Fifty Shades fans would be hoping to come out of the set of the upcoming movie. Fans of the books would want to read about steamy affairs between the lead actors that reproduce the sort of sexual tension that made the Fifty Shades books famous, but instead we’ve been told that Dornan corrected his walk on set thanks to learning a dance move. The audience probably won’t be looking at the way the character walks when the film is released on 13th February 2015, the Valentine’s weekend, especially is the book’s steamier scenes have been reproduced as expected.